Handmade decoration is not only a great idea for a Christmas gift for a loved one, but above all an opportunity to actively spend time with your family. In this year, try to do even one Christmas decoration alone. It will be one of a kind! We advise how to make it at low cost and effort. Below are some ideas for unique Christmas decorations that do not require a great deal of effort and cost, but it will be fun in the pre-Christmas time. Enjoy! 5 Minute Christmas Centerpiece. 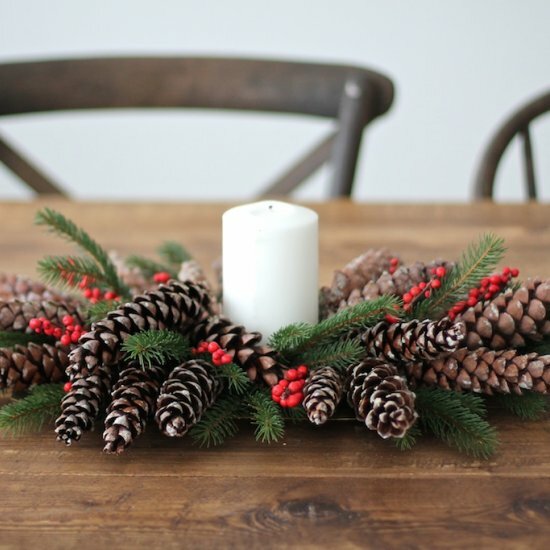 Pretty Christmas centerpiece from holiday items you already have around your home. 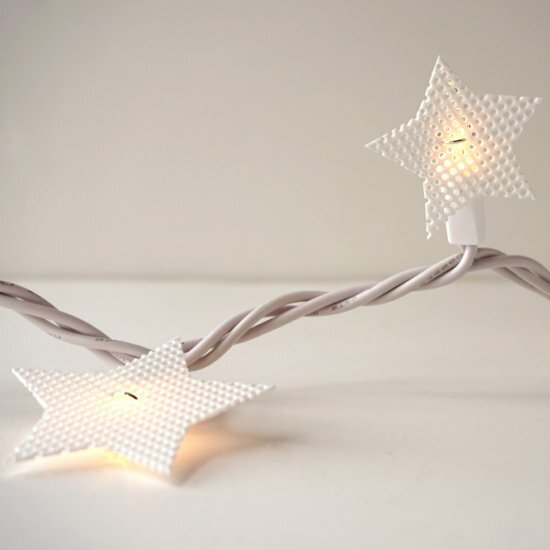 Plastic Canvas Star Lights. 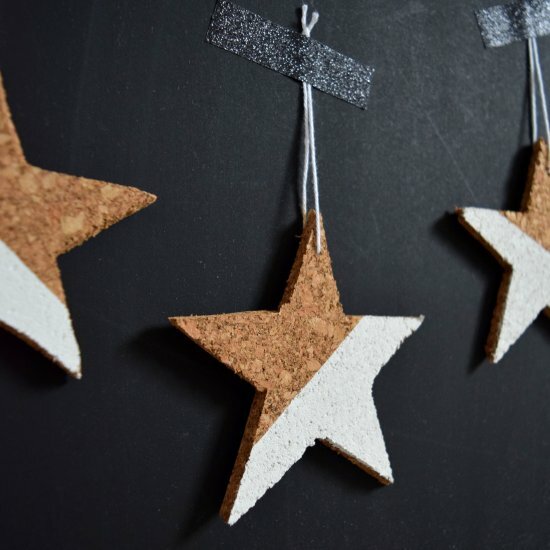 Add some extra twinkle to your tree with these plastic canvas stars. 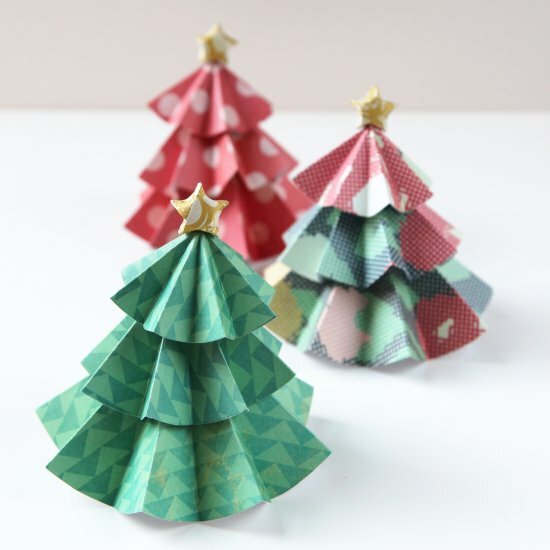 Paper Christmas Trees. Quick and easy DIY Paper Christmas Trees topped with Origami Stars. Crochet Snowflake. 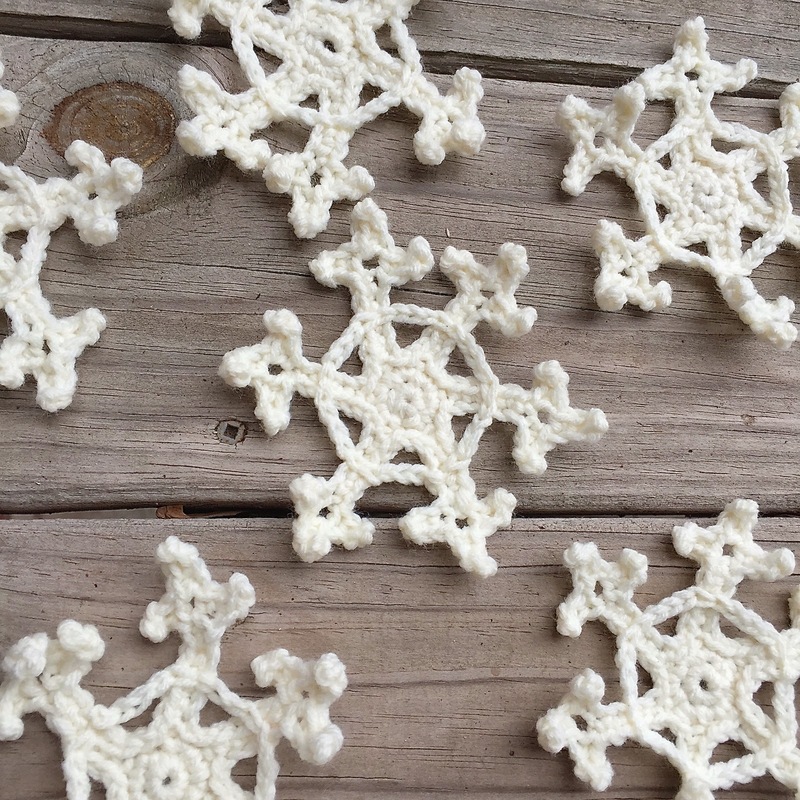 These crochet snowflakes are easy to make and whip up very quickly. Cork Ornaments. 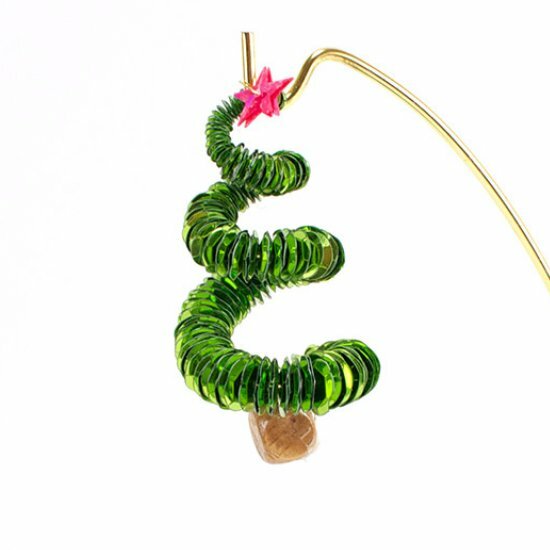 These are definitely not your traditional wine cork Christmas ornaments. 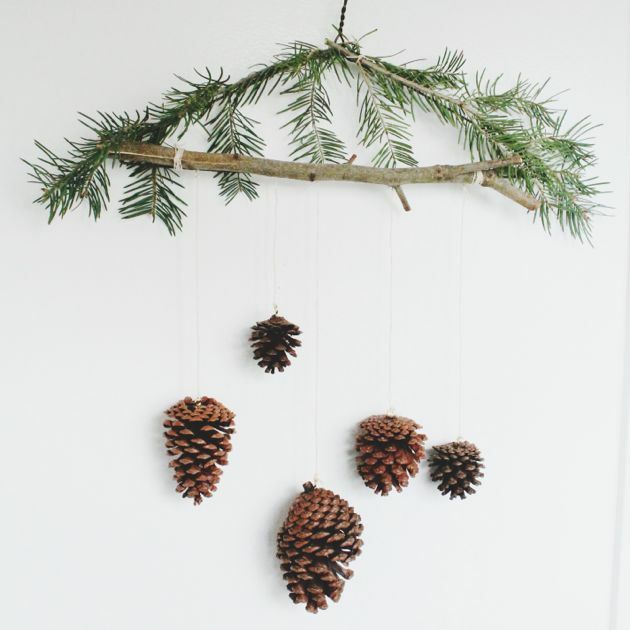 Natural Pine Cone Ornaments. Simply and Beautiful. Fine Motor Sequin Christmas Tree. Make these unique, modern Christmas tree. Merry Christmas Wreath. 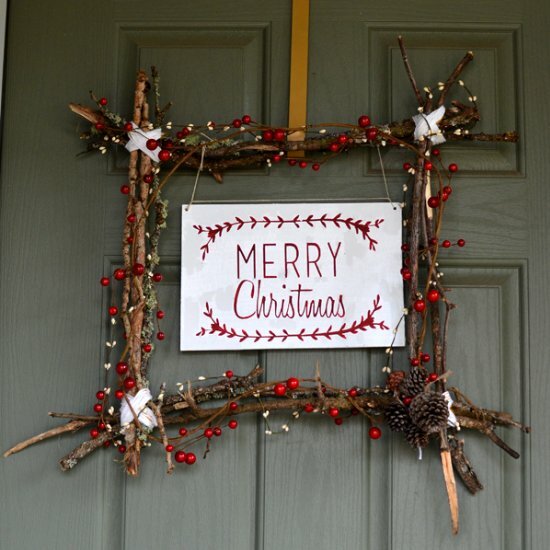 The wood/berries/printable combination is just spot on. 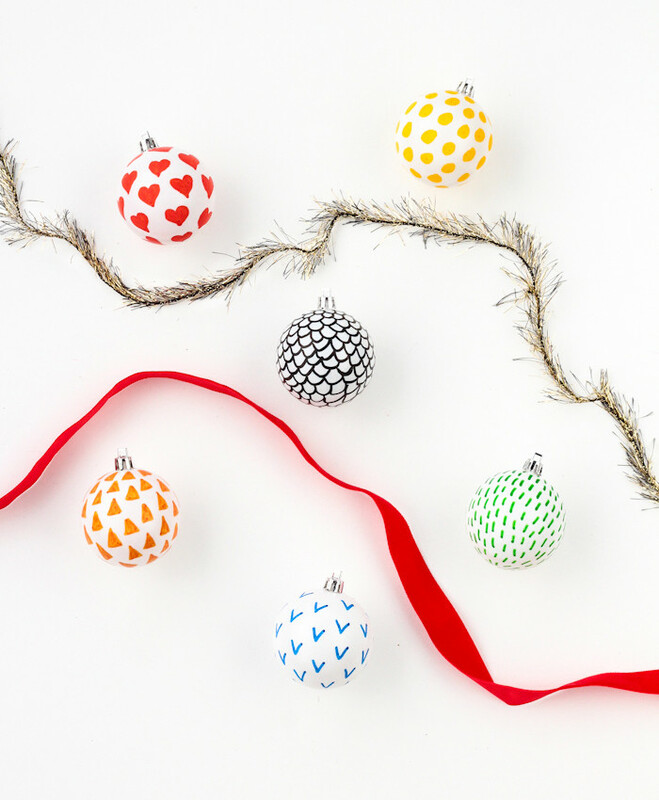 Patterned Ornaments. That paint stays so well on those ornaments! Simple Holiday Card Display. 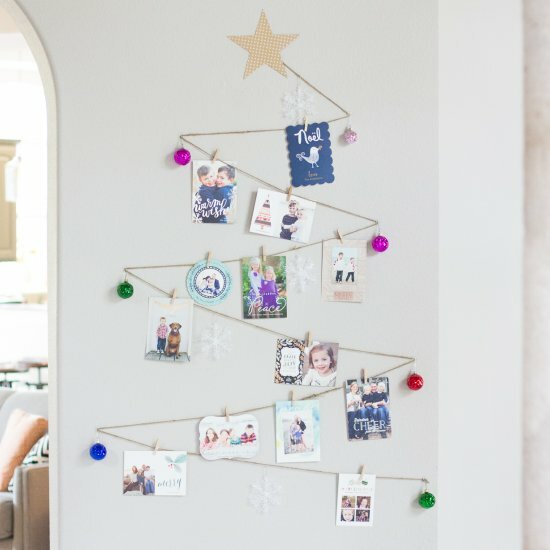 If you have a blank wall and some twine you can whip up this sweet holiday card display in few minutes!